Jim Mullen began his career with Ernst & Young in West Palm Beach, FL in 1982. He joined Caler, Donten, Levine, Cohen, Porter & Veil, P.A. in 1990 and became a shareholder in 1994. 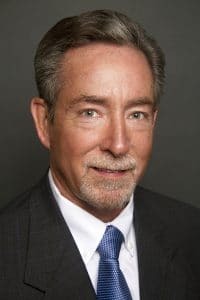 Jim has more than 25 years of public accounting experience in the area of taxation and serves clients in the areas of partnership, corporate, individual, and trust taxation. He also has extensive experience in state and local taxation.